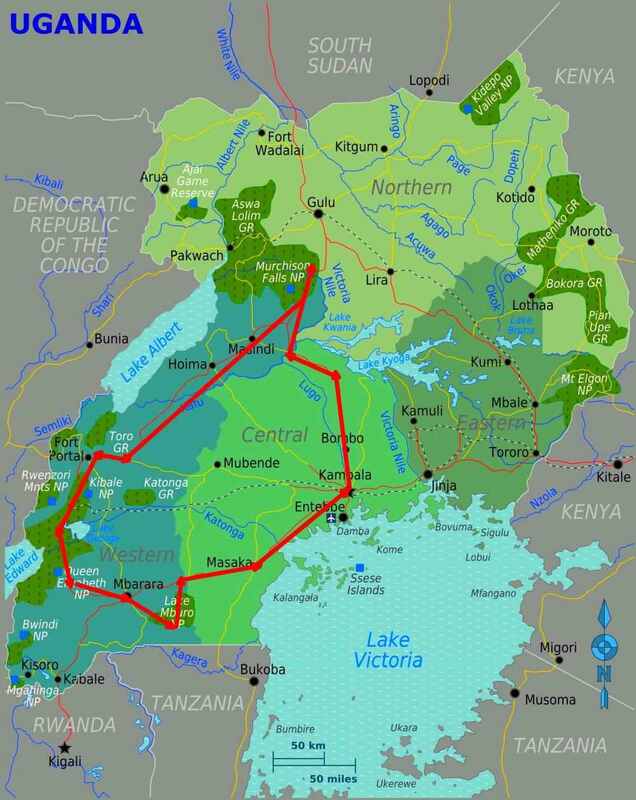 With just under 1.5 million inhabitants, Kampala, capital city of Uganda, is the only million+ and modern metropolitan city in the country and one of the smallest capital cities in East Africa. Kapala also is one of the safest big cities in East Africa. Originally, the hills and wetlands of what is now Kampala, were chosen by King Mutesa I, the Kabaka (king) of Buganda, as his favorite hunting grounds. With the abundance of Impalas, the area was soon named by the British Camp Impala, which contracted to Kampala. 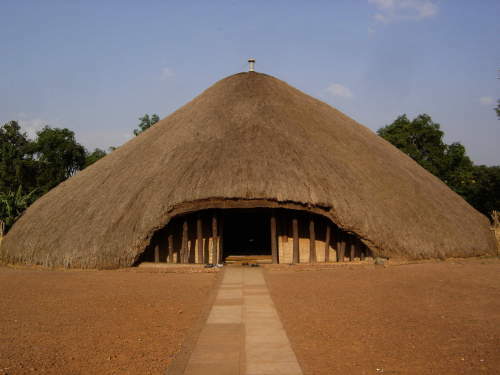 The major buildings commemorating the original kingdom are the UNESCO World Heritage site, the Kasubi Tombs, which were originally built in 1881, and rebuilt in 2010 after they were destroyed by fire. The major port of entry into the country is Entebbe International Airport at about 40km from the business center of Kampala; it has been modernized recently with a major grant from South Korea. 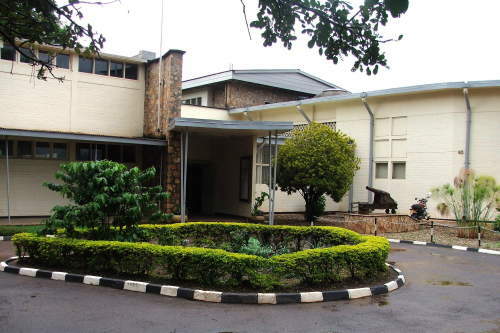 On Makarere Hill is the Makerere University, one of Africa's prime universities. The university campus is also home to the East African Development Bank. An interesting form of transport is the Boda-boda, a motorcycle or bicycle taxi, where one sits on the back seat. Being a two-wheeler, the bodas are often a rather efficient transportation during rush-hours, although of course safety leaves a bit to be desired. 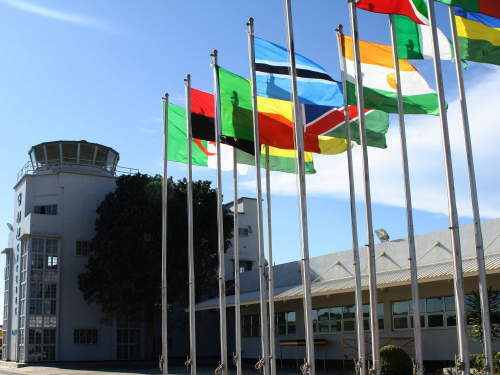 Entebbe International Airport is located at half an hour from Kampala. 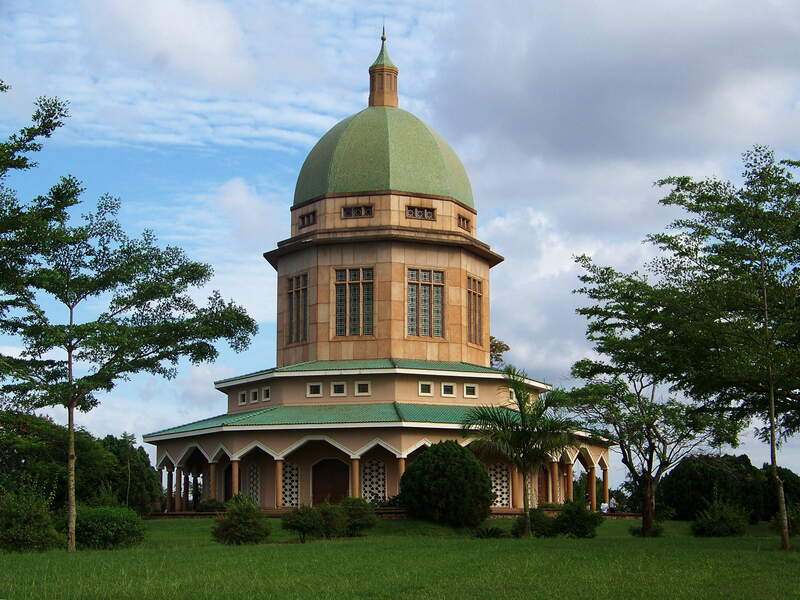 The Kasubi tombs are the royal mausoleums located in Kampala and one of the main attractions of the capital. 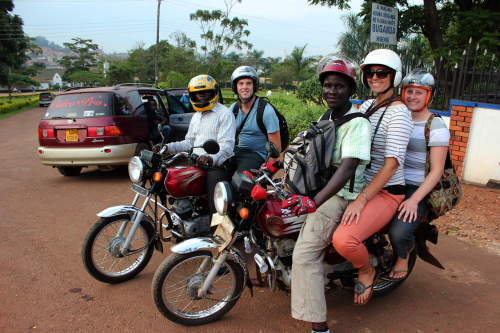 Boda boda is a light motorcycle or bicycle serving as a taxi. Namugongo Martyrs Shrine honors the death of 32 young men who refused to renounce Christianity. The Bahá'í Temple is another landmark of capital Kampala. 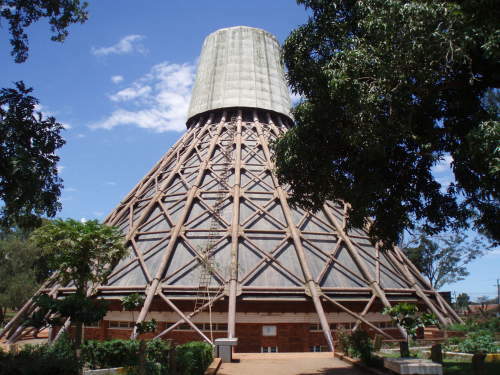 Some things to do in Kampala [at night], before going on our Uganda National Parks Safari are the Uganda national museum and the Kasubi tombs. 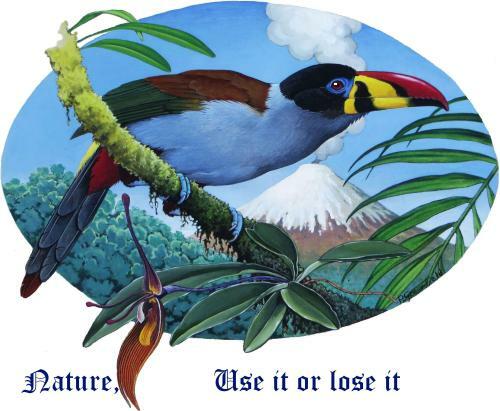 Our Uganda safari takes you on an epic tour to the most representative national parks to go on game trekking, Chimpanzee trekking, and Gorilla trekking. The map below shows you the route of our 11 days' national parks safari. Club Silk: Popular with students, dance floor with East African pop and Nigerian music that goes until late.